Impacting the world through socially responsible gifting. 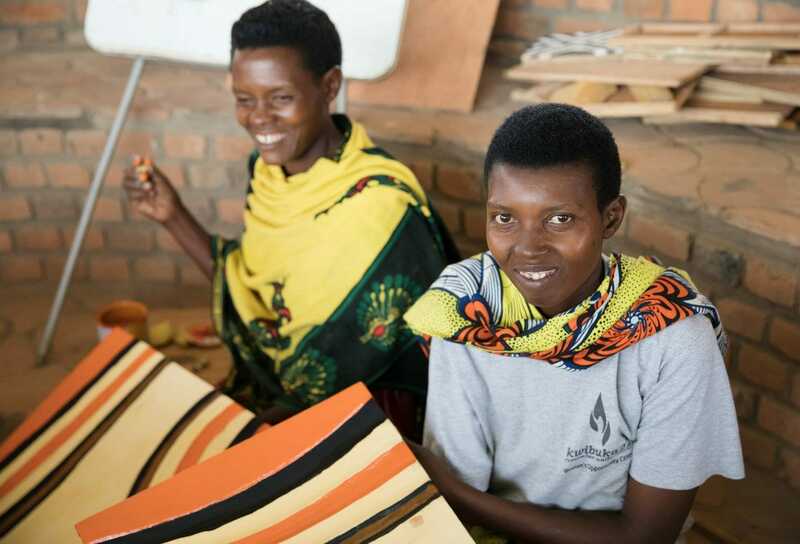 When Lauri Pastrone stepped through the door of a one-room Rwandan structure in 2016, she had no idea that she would leave changed — inspired by a chance meeting, and a big dream. Her dream? To create an opportunity for artisans in disenfranchised areas to craft beautifully made, memorable gifts for businesses like yours, providing these makers an income and renewed dignity. Today, we at Peace by Piece International are thrilled to bring you corporate gifts unique to your business. 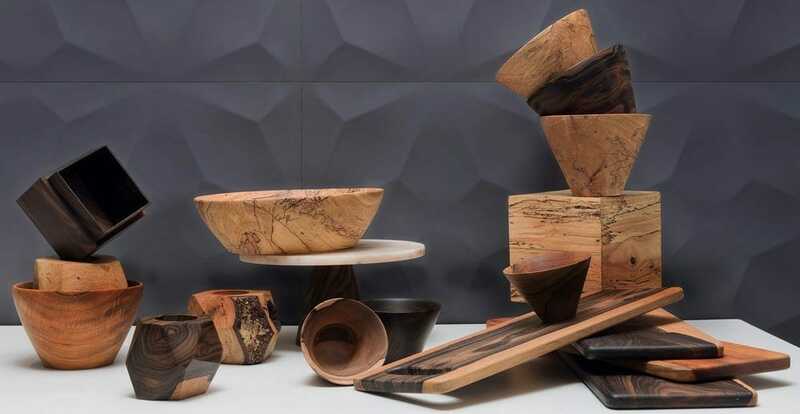 Handmade, curated and customizable, our gift lines are designed to make a lasting impact across the globe — and a long-lasting impression here at home. Each gift is lovingly made by master artisans in communities affected by war, genocide, human trafficking, climate disasters, political strife, and incarceration. 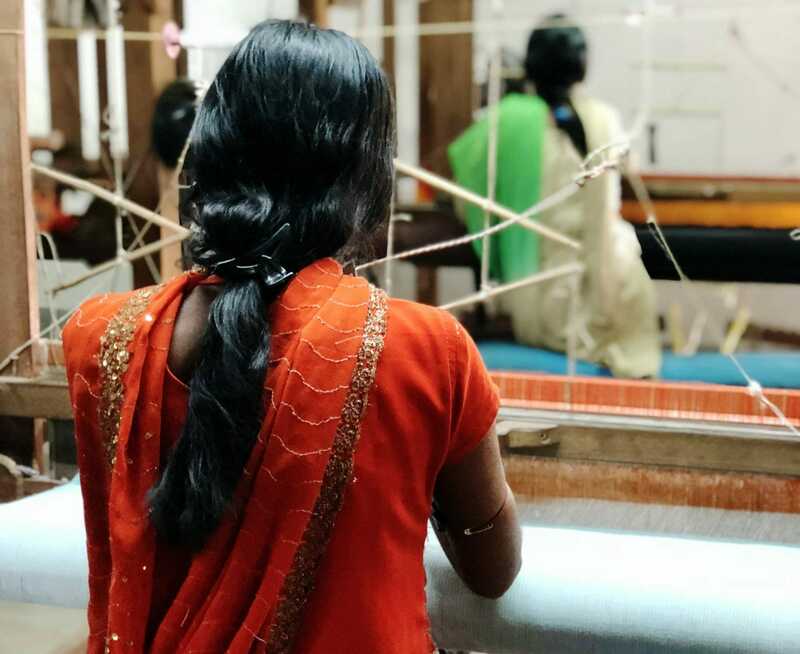 By purchasing from Peace by Piece, you’re providing opportunity — and restoring dignity — to these artisans and their families. From your boss, to your employees; throwing the perfect event, to attracting the right talent, our gifts go a long way in setting your business apart. Each of our gifts comes with a story card about the communities and organizations you’re affecting, so both gift giver and receiver can see the implications of your choice. ...and that also highlights yours. We are proud to partner with leading businesses like yours to showcase your support. From the hands crafting your gifts to the hands that shape your business, we’ll help you share this piece of your story through traditional or digital means.art.